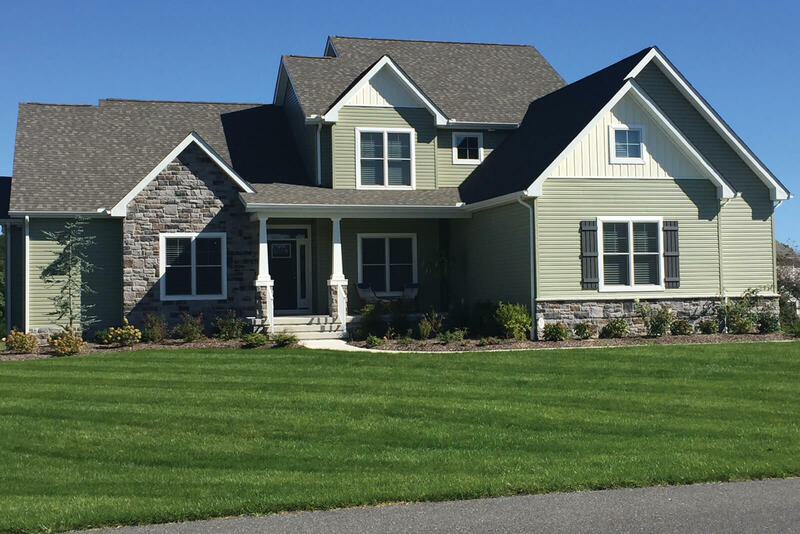 Check out the pictures below for an extensive look at select custom homes Russ Palmer Builders has constructed in Sussex County, Delaware. 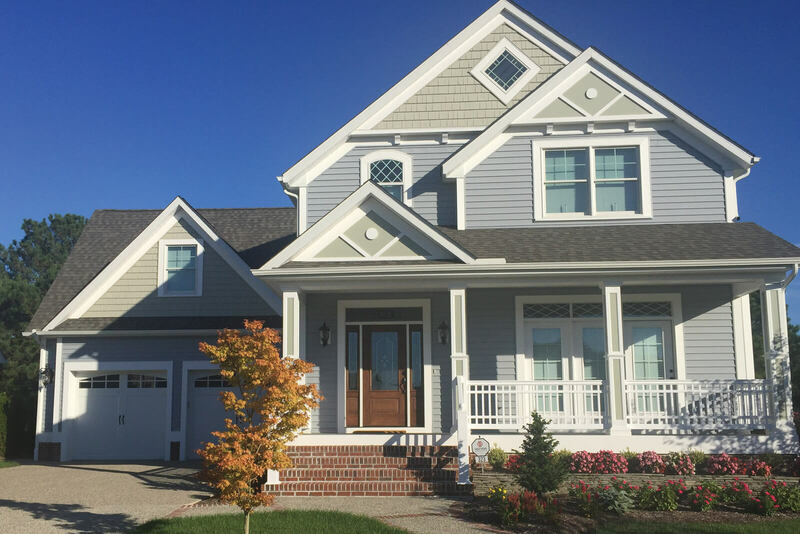 This gallery features homes of all shapes and sizes scattered throughout the Lewes and Rehoboth Beach communities and is just a small sampling of the work that Russ Palmer Builders can provide for you. 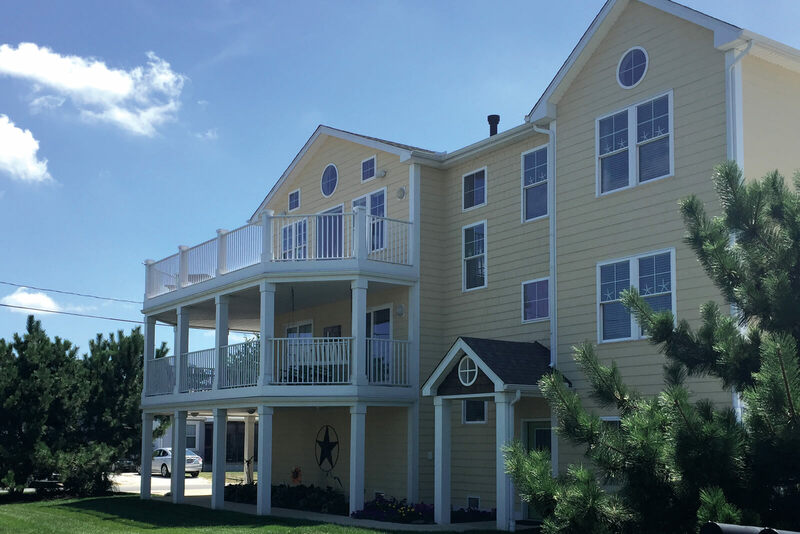 The featured homes are located in neighborhoods like Hawkseye, Wolfe Pointe, Wolfe Runne, Sandy Brae, and the Rehoboth Beach Yacht & Country Club. 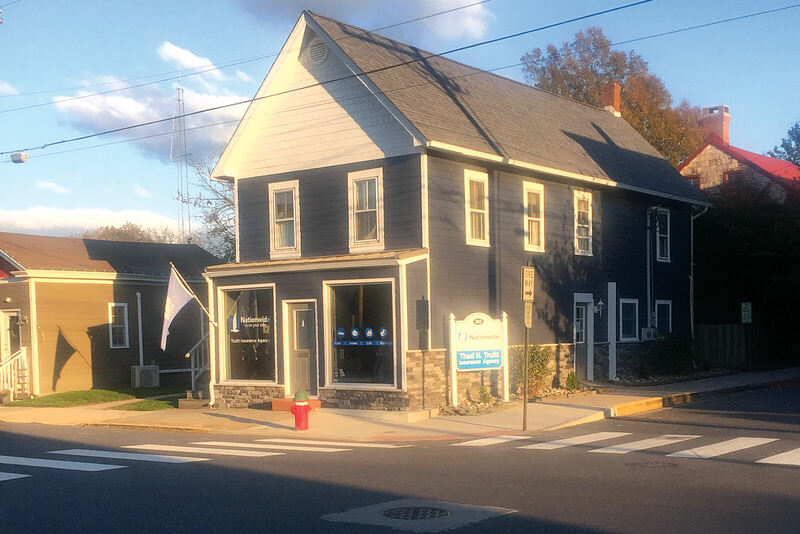 For additional information about our services, history and other offers, contact us today! Traditional at its best. Two story foyer with entrance to the home. Nice open concept great room, kitchen, and dining room. 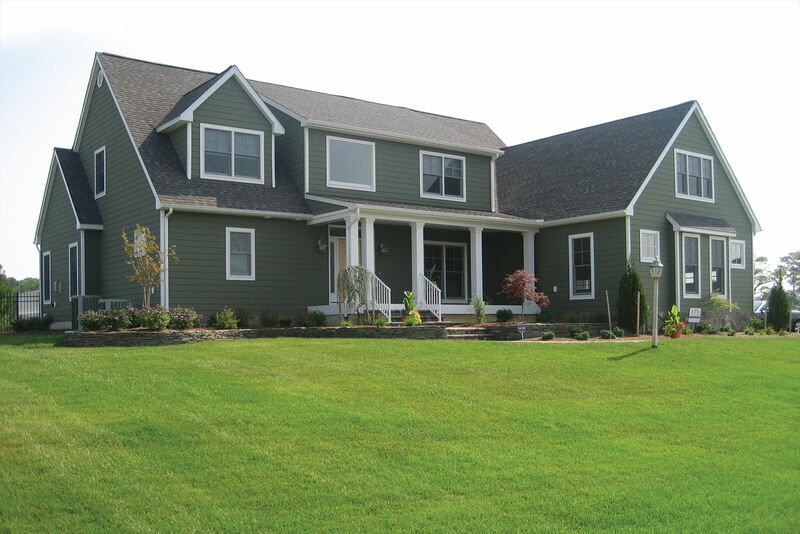 Sun room with wet bar, master suite, powder room, large utility room and rear screened porch complete this first floor. 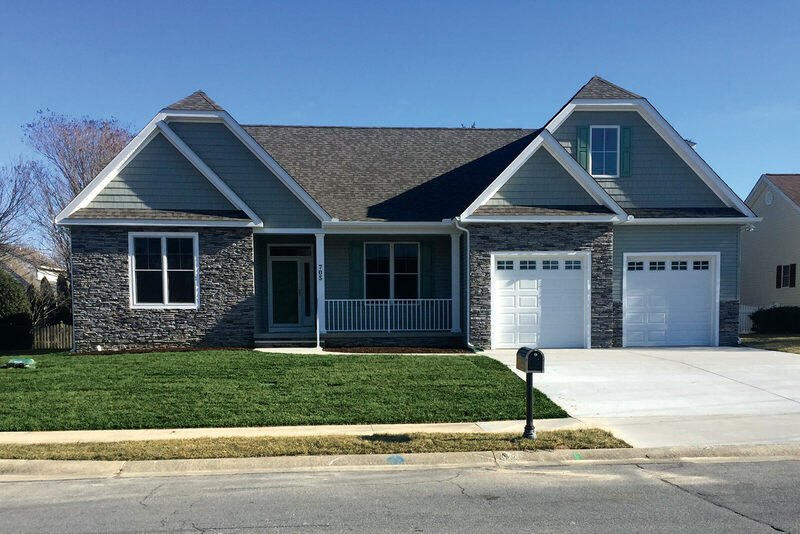 Upstairs you will find a second master suite and two additional bedrooms, full bath, and upstairs bonus space. Victorian style two story home. 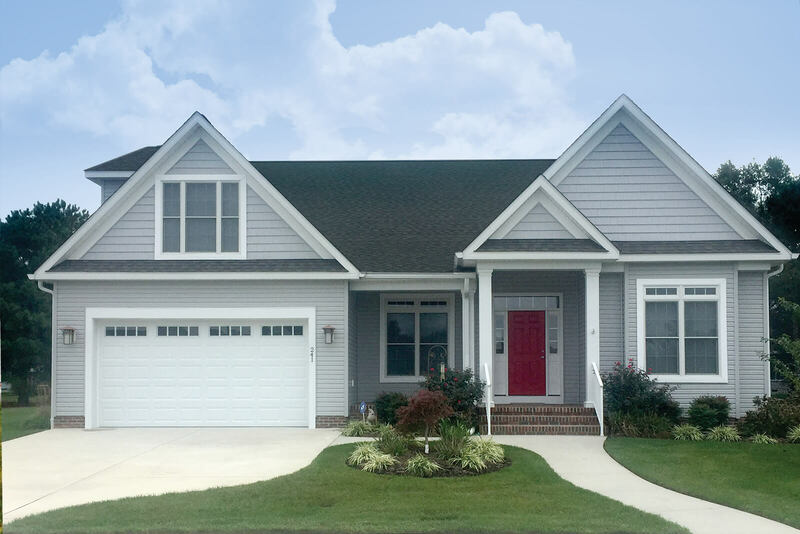 Welcoming front porch with gazebo, open concept first floor with walk in pantry, den, and full bath. Second floor features three bedrooms, two baths, laundry, and sitting area. Huge rear screened porch and 2 car detached garage. Executive ranch with brick facade. 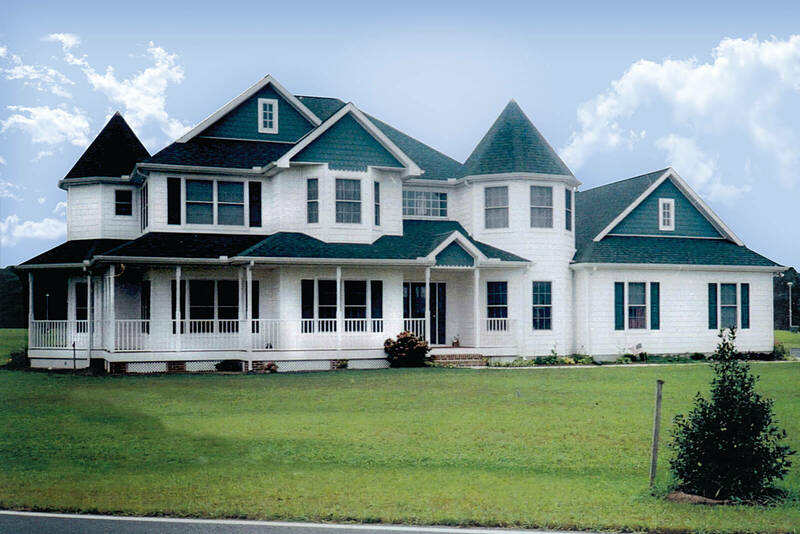 2,800 square feet of luxury living with two story foyer, split bedroom design, great room, formal dining, large eat in kitchn with island, sunroom, and utility room complete the first floor. The fourth bedroom and full bath complete the home on the second floor. Two car garage. This large family home has it all. 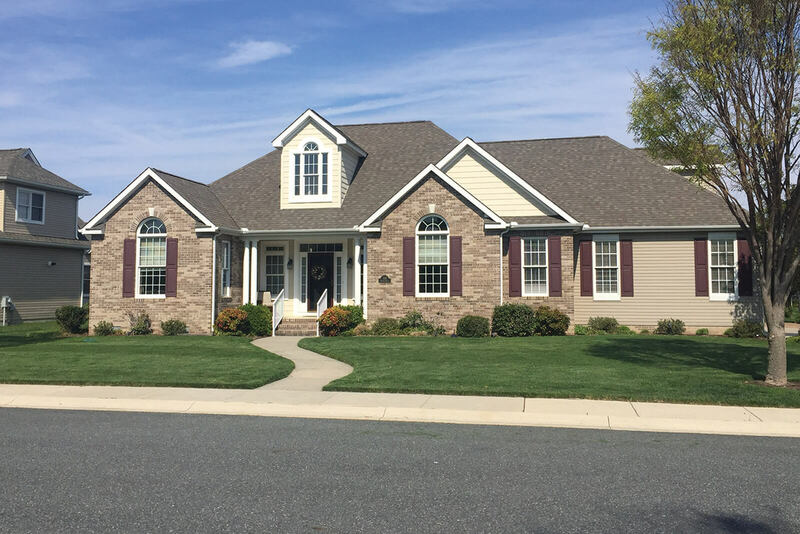 Great room, media room, dining room, huge kitchen with top of the line appliances and walk in pantry, large three season room, office, first floor master suite with one and half additional first floor baths. Upstairs you will find three master suites and a walk in attic. A full basement tops off this property. 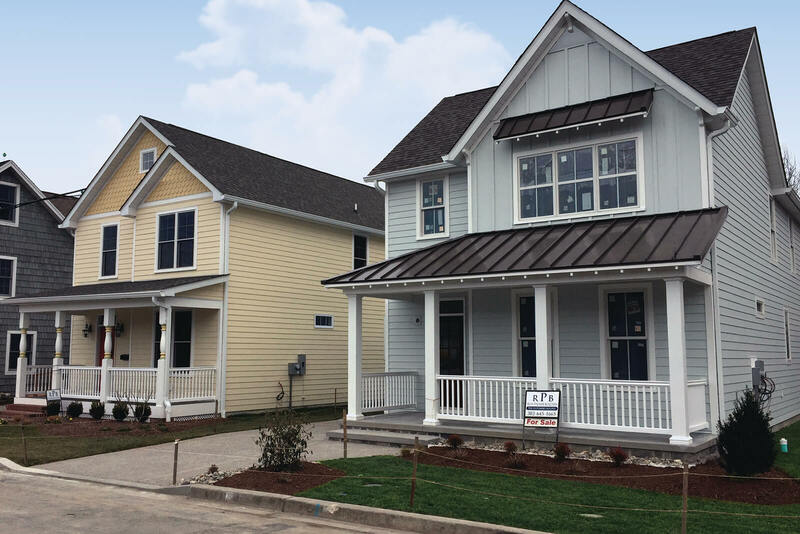 Newly constructed homes on Burton Avenue in Lewes, Delaware. Enter the home and step back in time. 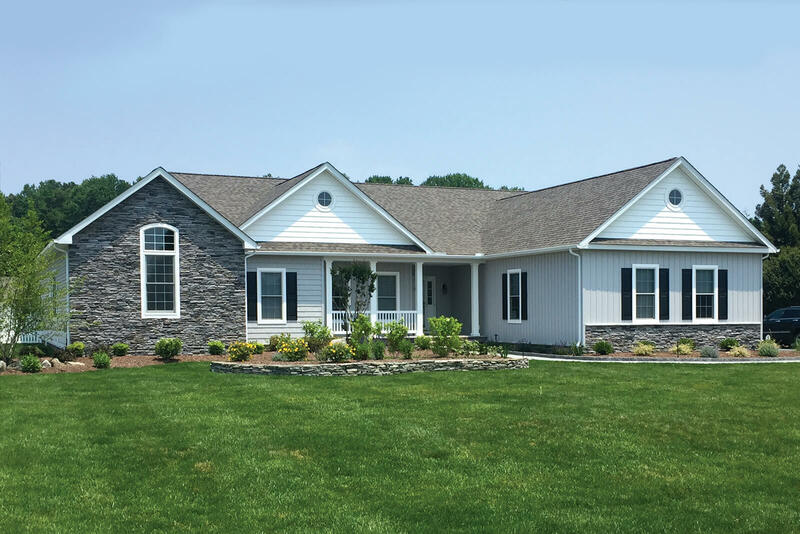 A large foyer takes you back to open concept living in the rear of the home, which leads to a private screened porch, first floor master suites plus powder room. 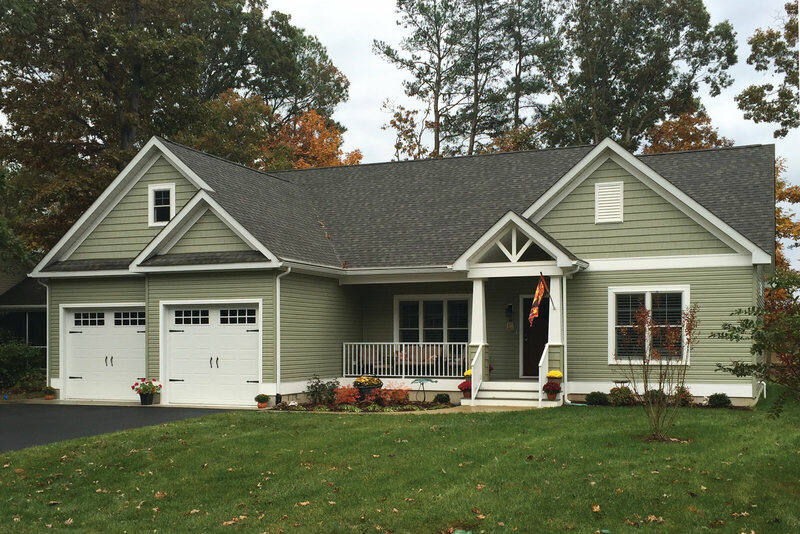 Second floor features another master suite, two additional bedrooms, full bath, laundry room, and reading nooks. Rear yard storage shed. 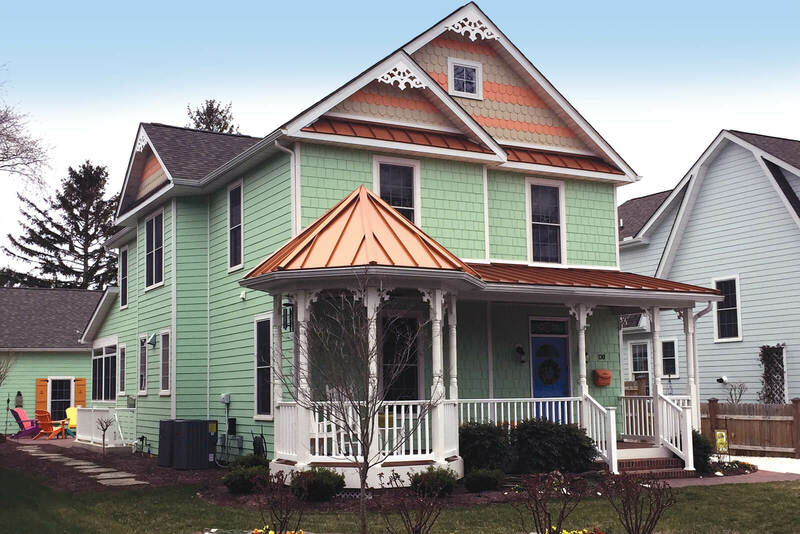 Period dutch colonial and welcoming entrance porch give this home its quaint curb appeal. 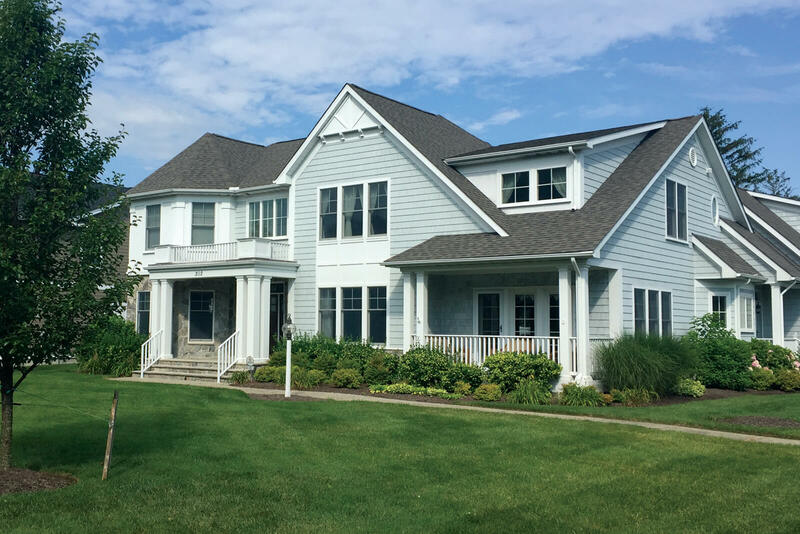 Open conecpt with two master suites, two additional second floor bedrooms, one and a hlaf additional baths, three season room off great room with beautiful views of the gardens. Detached garage and art studio. 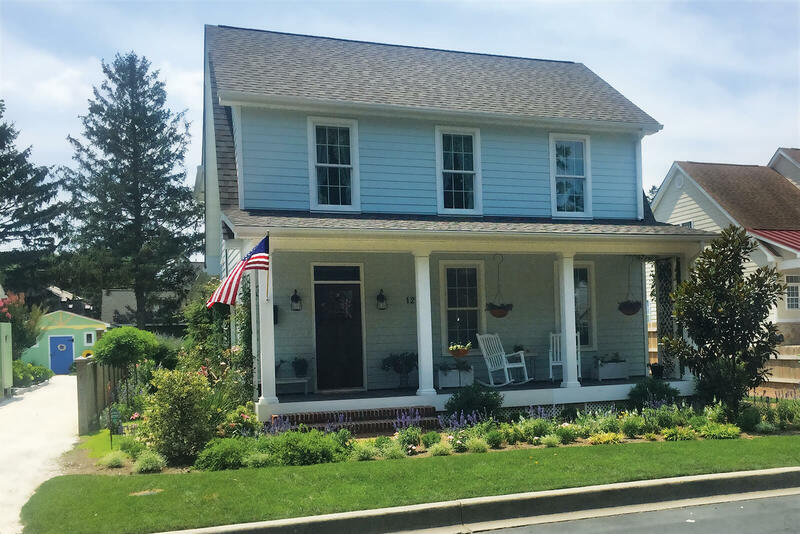 Once you step up onto the front porch and open the front door, you will feel as though you have stepped into a historic home in downtown Lewes. Gorgeous open staircase to second floor, moldings, and custom panel wainscoting everywhere. Hardwood floors throughout, open concept on first floor from front to back. UPstairs you will find four master suites. Rear deak with cedar trellis. 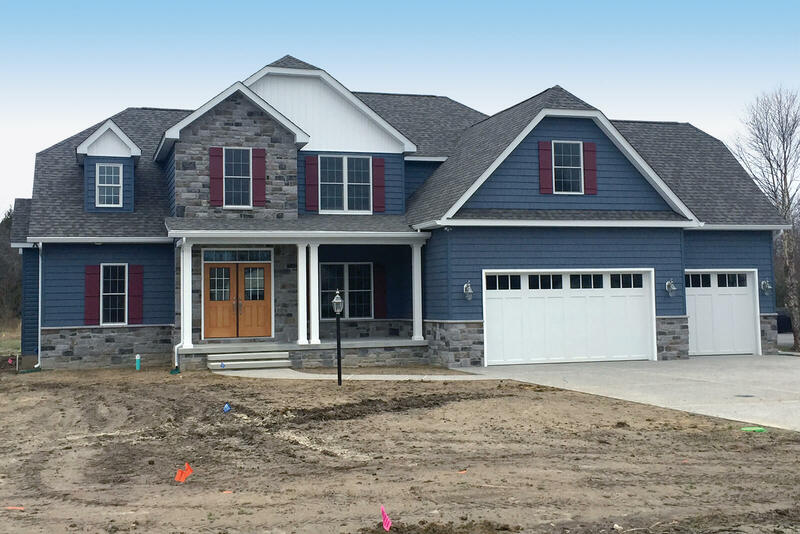 This stunning craftsman has been done in a stone facade and textured exterior sidings. This home boasts four bedrooms and three and a half baths, huge walk in pantry, utility room, 3 car garage and full basement. Great screened in porch and grilling deck. Work at home in your own street facing office. Craftsman one story living at its best. Vaulted ceiling open concept with split bedrooms. 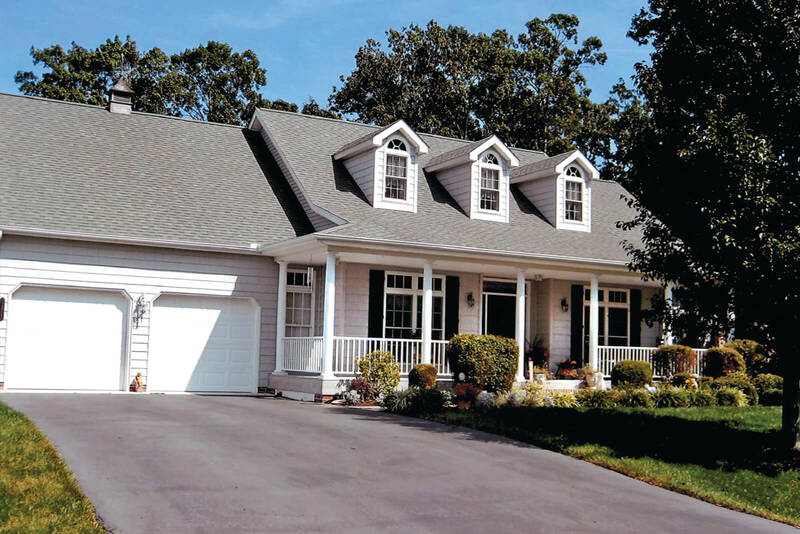 Features a beautiful rear sunroom and deck. Oversized two car garage with attic. Maintenance free exterior.